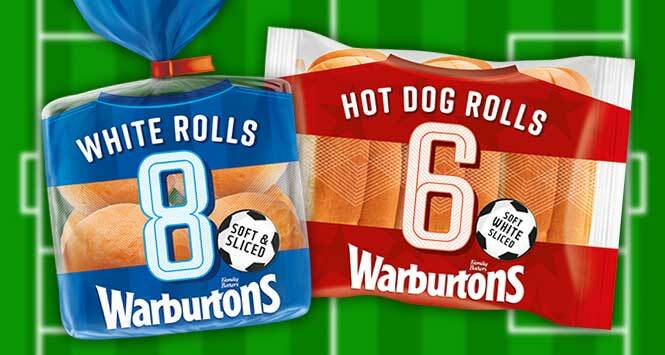 Warburtons has launched a line-up of football-themed packaging to celebrate this summer’s World Cup. 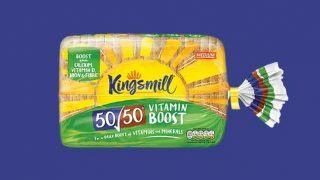 The new packaging features red and blue football shirt designs across five SKUs: 6-pack Hot Dog Rolls, 6-pack Seeded Burger Buns, 12-pack Sliced White Rolls, 8-pack Sliced White Rolls, and 6-pack Sliced White Rolls. 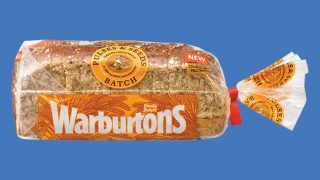 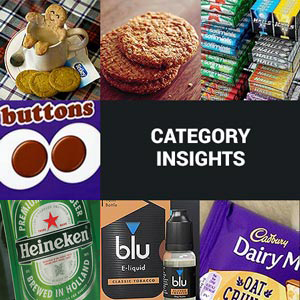 “This summer is an exciting time for sport and especially football, so at Warburtons, we wanted to get involved too,” explained Darren Littler, Innovation and Product Marketing Director at Warburtons. 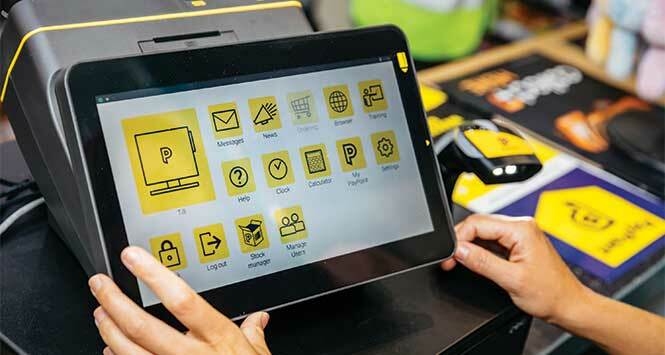 The rolls are available now and will remain so for the duration of the World Cup.